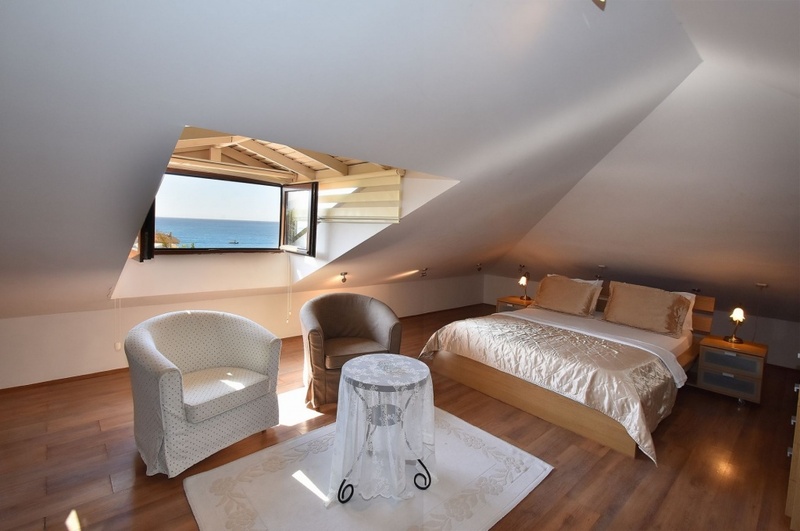 The deluxe rooms are decorated fully with elegant furniture and in colur sheme to make you stay enjoyable. 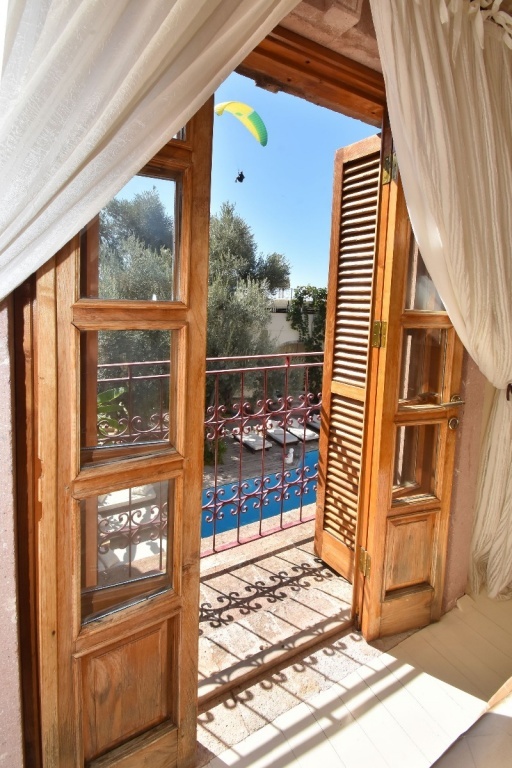 Romms have French balconies facing to an olive tree shaded garden and the pool. Beautifully decorated bathrooms have sprey-jacuzzis , hair dryer and transversely mirror with double sink. A king size double bed, cenral fire alarm, LED tv,air-conditioner,minibar, direct telephone, safety deposit boxer, pool towels are all in your room. Wi-fi connection which is available in all rooms and general areas is free of charge and also our car parking area is free of charge. The art of making the invisible to the eye visible... 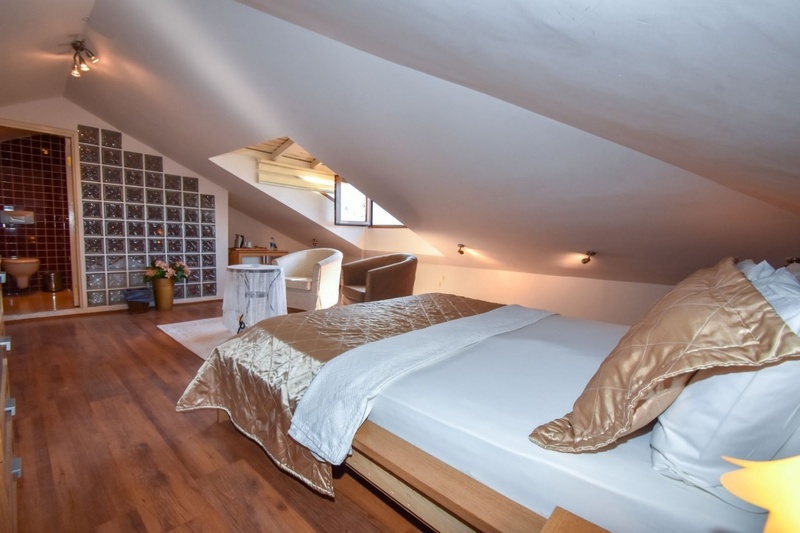 The attic rooms are decorated fully with elegant furniture and in colur sheme to make you stay enjoyable. 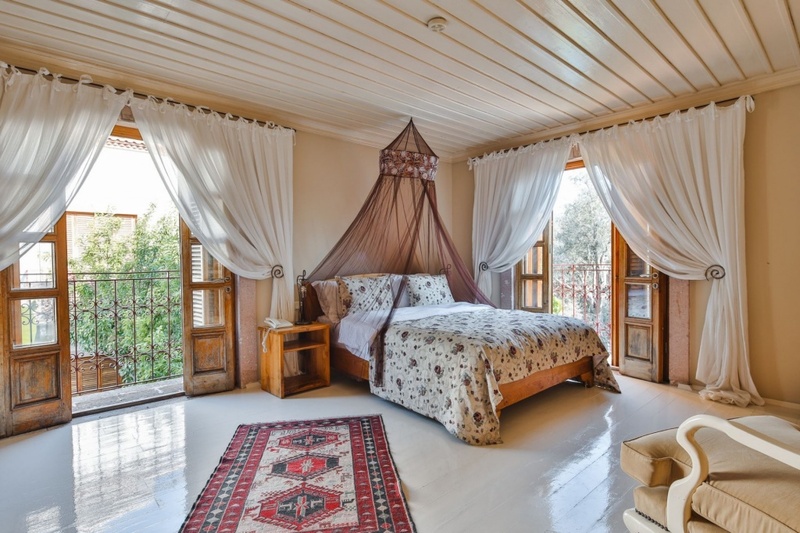 Attic Romms have wide open Windows overlooking to unique ölüdeniz sea view. Beautifully decorated bathrooms have sprey-jacuzzis , hair dryer and transversely mirror with a sink.A king size double bed, cenral fire alarm, LED tv,air-conditioner,minibar, direct telephone, safety deposit boxer, pool towels are all in your room.